Experience the best of both classic and modern Soho at 34 Greene Street. 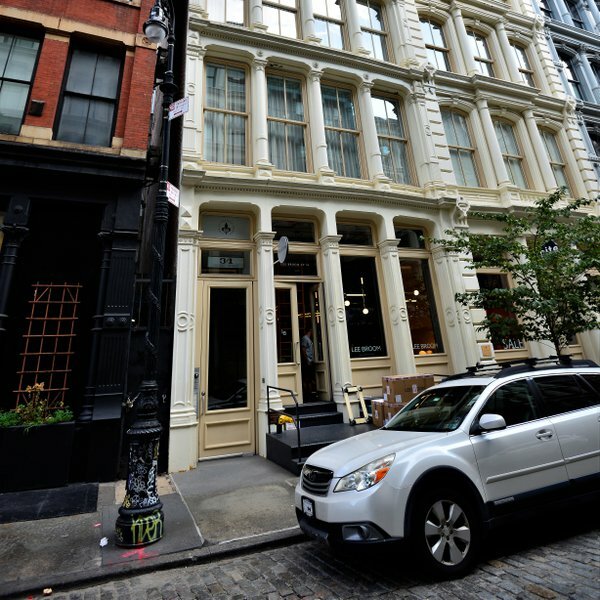 This 1873 building has been gorgeously restored by the Sorgente Group to offer Soho residents the ultimate in Manhattan luxury while maintaining the integrity of this historic building. Inside are 8, full-floor loft residencies that are accessible through lock-key elevators. These beautiful lofts feature high ceilings with grand, oversized windows, exposed brick walls, wide-plank white oak flooring, kitchens with Calacatta marble countertops and backsplashes, bathrooms with Osso travertine tile floors and walls, and a host of other stunning luxury features. Along with the private keyed elevators that access the lofts, the building offers a 24-hour virtual doorman for added security. 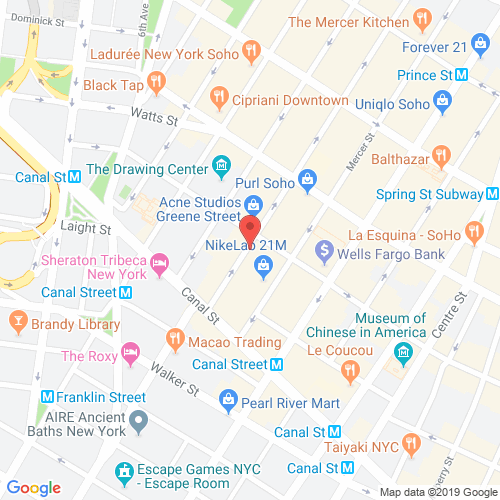 This beautiful building is just steps from some of the best high-end shopping and restaurants in Manhattan, along with numerous art galleries. 34greenestreet.com has no association or affiliation to the building, developer, or management company. By submitting your contact details you agree to be connected with a licensed real estate professional who has been deemed to be a specialist in this building and/or neighborhood. 34 Greene Street 2010-2019. All rights reserved.